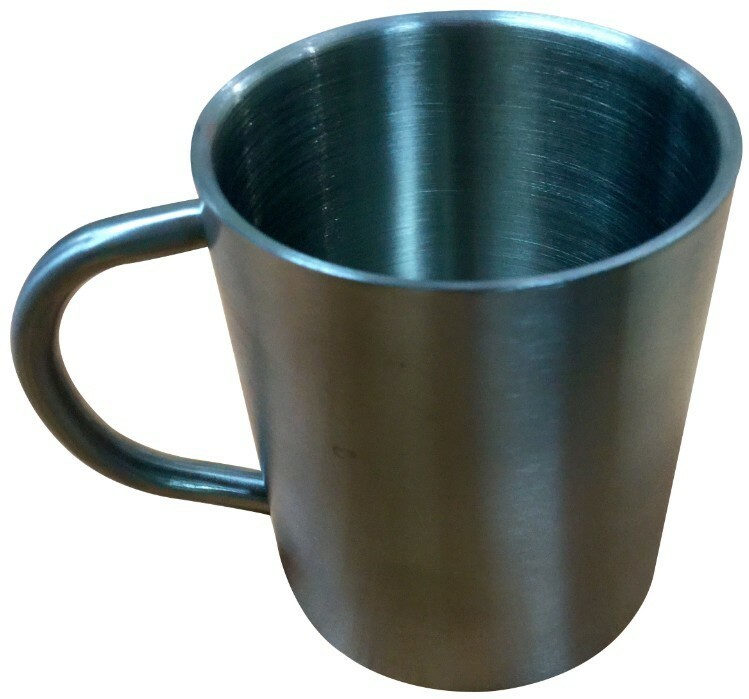 This stainless steel mug is a delightful product and a great alternative to regular cerramic and porcelain promotional mugs. 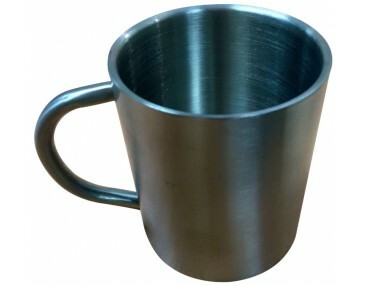 This mugs features a stainless steel finish along with a smooth matt brushed finish which feels as good as it looks. The good thing about this mug is that it ie deceptively light in weight. It comes in at 185 grams. This makes it perfect for transporting around your event. Combine that with the fact that being a metal mug the durability of this product is far stronger than ceramics or porcelain made mugs. 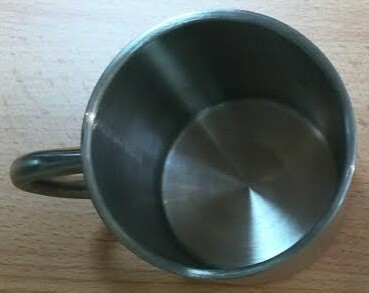 The dimensions of this mug measure: 9.5cm diameter x 9cm tall. This mug is available to be branded with your personalised logo. We can decorate your product either by engraving or with pad printing. There are advantages and dis-advantages with each branding method. 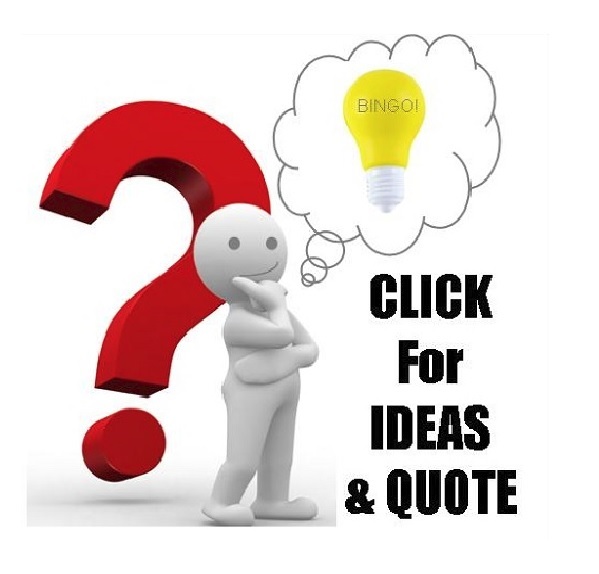 So be sure to contact us to find out more and to see which method works best for your branding. A print set up of $80 applies to personalization of the mug. The prices listed includes branding by laser engraving already. 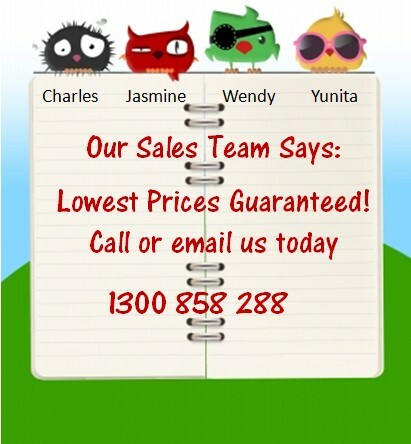 It does however exclude GST and delivery which our friendly sales team will be able to advise when you make an enquiry. Repeat purchase orders will have a print set up reduced to $40. 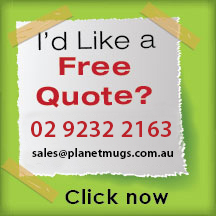 At the moment we cannot supply branded products for less than the quoted quantity for metal mugs. Please supply your logo in an EPS or PDF format saved with editable outlines. Unfortunately jpegs cannot be used for branding. 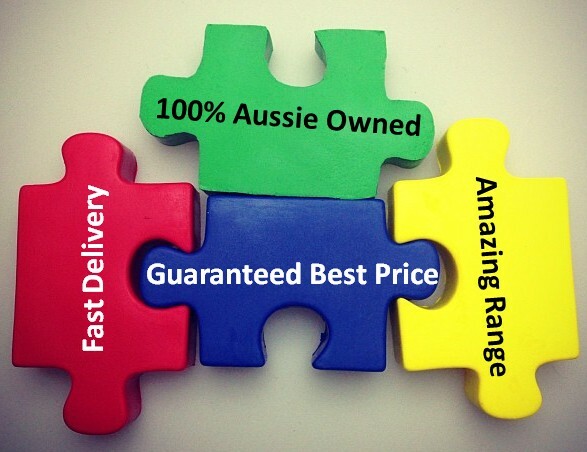 Regular delivery is around 2 weeks for branding and delivery around Australia. If you need the item urgently for last minute events, simply call us as more often than not we can meet your delivery time by putting your order as a priority. 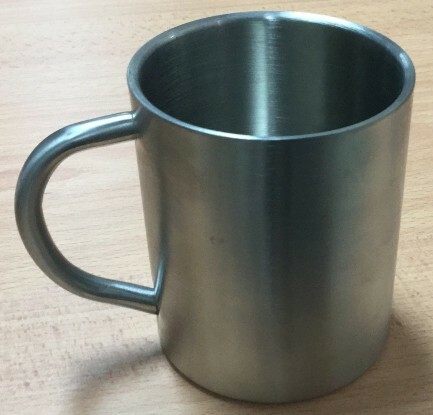 Find more metal mugs in our branded metal mug section.